Lillian & Annie Wallpaper. 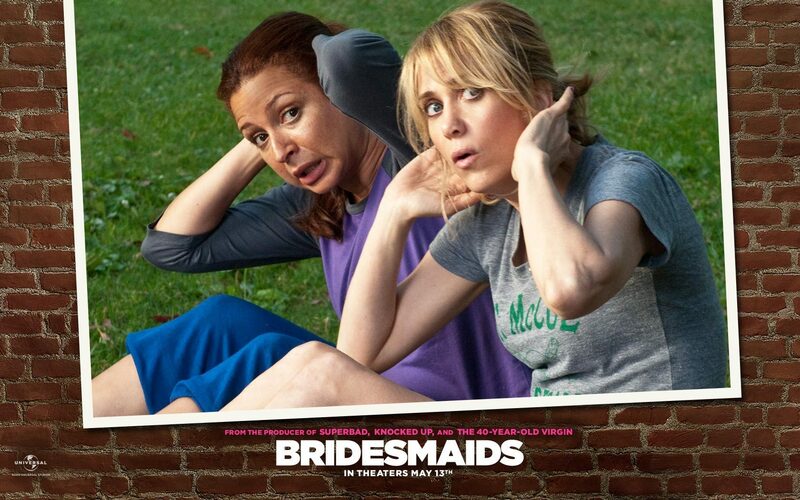 Official wallpaper from Bridesmaids. HD Wallpaper and background images in the Bridesmaids club tagged: bridesmaids movie 2011 wallpaper maya rudolph kristen wiig lillian annie. This Bridesmaids wallpaper might contain sign, poster, text, chalkboard, portrait, headshot, and closeup.